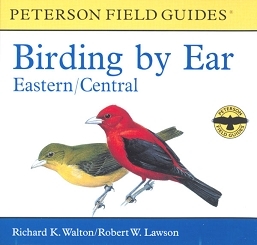 A Multi-Media Field Guide -- That Sings! 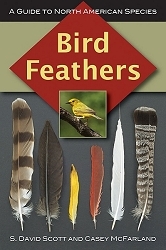 Thayer's Birds of North America Version 7 USB Flash Drive, Windows Edition is an amazing birding resource covering 985 birds of North America. It includes 6,500 color photos, 1,400 songs, 550 videos and over 700 quizzes. 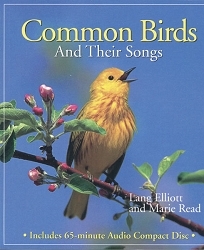 This is a multi-media field guide for your computer that sings! 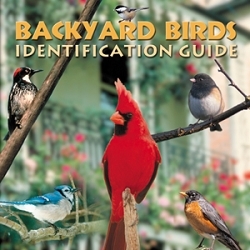 The Identification Wizard allows you to easily identify unknown birds. Just enter whatever you know (color, size, habitat, location) and instantly get a photo gallery of possible matches. Use the Filter to see just birds of one state or province. 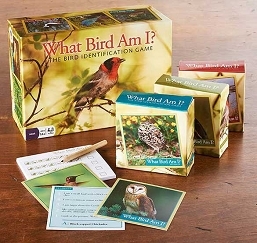 All the Photos, songs, videos, and quizzes in this software make learning about birds fun! 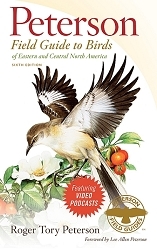 Improve your own birding skills or introduce a child to the joys of birding and nature. Version 7's layout has been updated to give it a more modern feel. 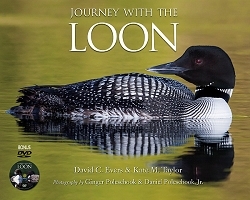 The Field Guide pages now have two feature photos at the top which is ideal for today's wider computer monitors. The Photo Gallery and Side-by-side comparison views feature larger images. 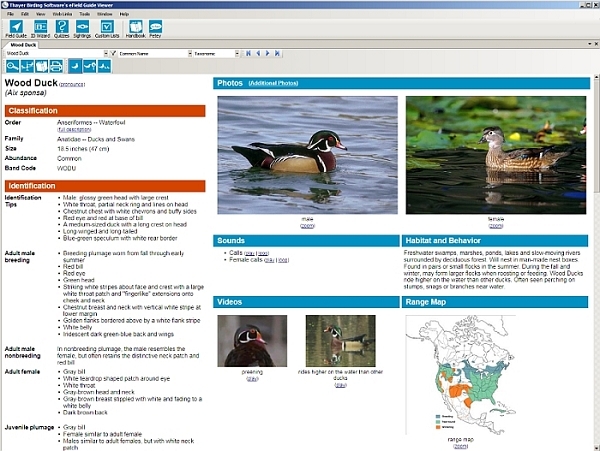 Version 7's Quiz feature includes additional options such as viewing just female photos and viewing just range maps. 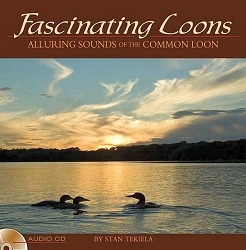 Version 7 uses the latest taxonomy from the American Ornithologists' Union. Range maps and state checklists have been updated. Version 7 lets you import your own photos and make your own quizzes on anything; butterflies, wildflowers and even people! 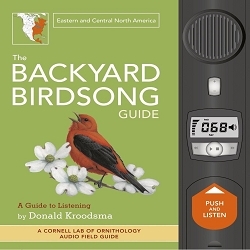 Version 7 includes The Birder's Handbook in electronic format (a 750+ page book). This software runs on Windows XP, Vista, Windows 7, Windows 8 and Windows 10. It comes pre-loaded on an 8 GB Flash Drive. 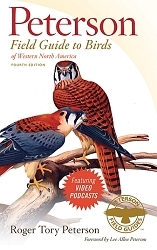 This is an ideal gift for anyone interested in the birds in their back yard and beyond! Also available in Mac Edition!